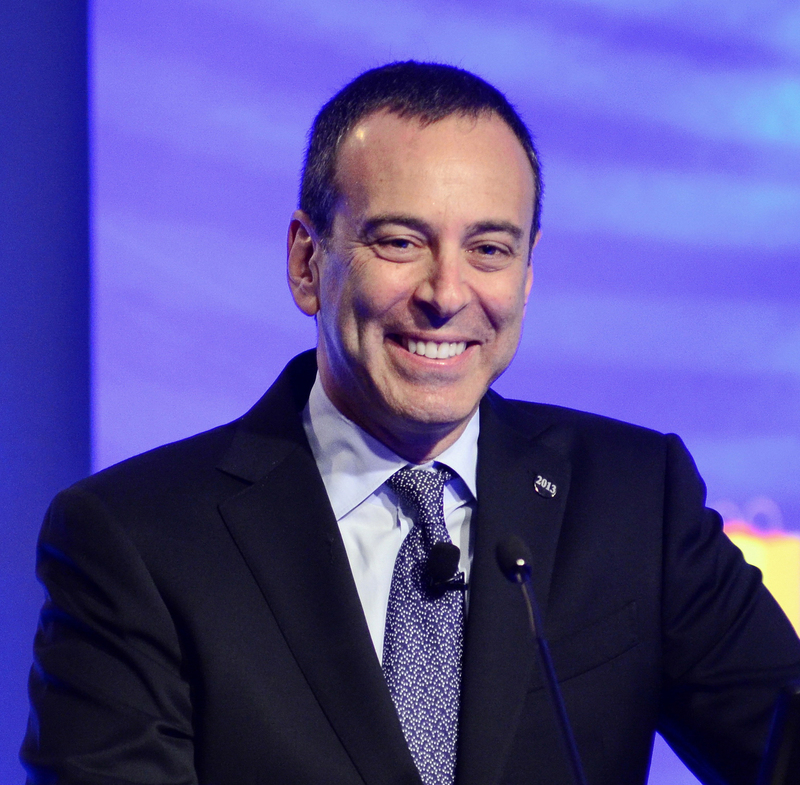 My name is Eddie Lampert, and I am the Chairman and CEO of ESL Investments, an investment partnership that I started in April 1988. I am also the Chairman and CEO of Sears Holdings Corporation, a membership-focused, integrated retailer in the process of transforming from a traditional retail company. I intend to use this blog to reflect on various issues, both related to my roles at ESL and Sears Holdings as well as other ideas and observations I have about things that I find interesting or important. Through the blog, I hope to communicate directly with those interested in my activities and ideas – as too often my comments in other media are taken out of context, distorted or filtered.